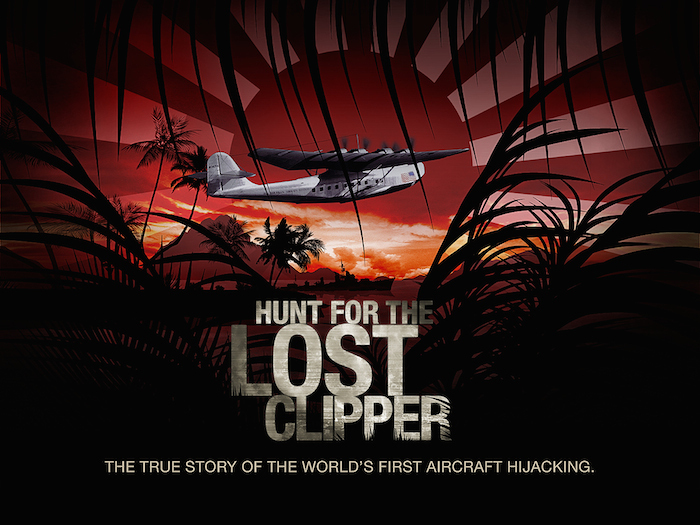 Guy and Jeff are lining up some West Coast USA interviews for October to add to the growing répertoire of documentary experts on The Lost Clipper project. You guys should interview me. I was on the “Advanced Team” prior to the last dig. I smoothed things over with the land owners and set you up with Nikity. I was just there again in June. I will be back on island as soon as December.